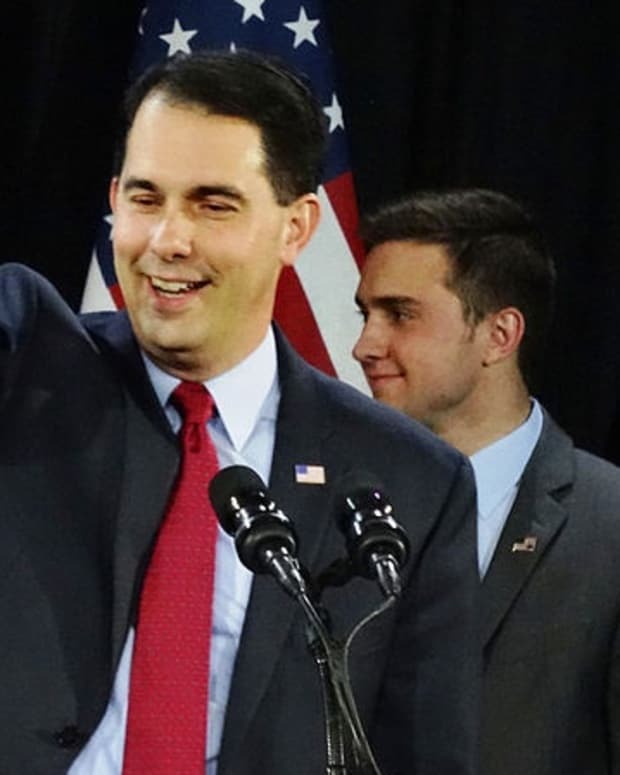 As part of his efforts to fight the Democratic recall campaign against him, Wisconsin Gov. 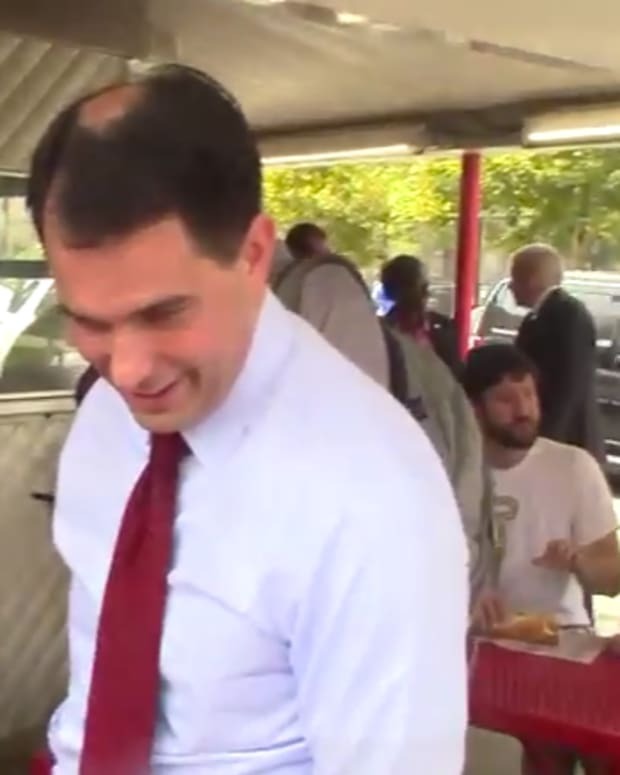 Scott Walker has created a new TV holiday ad that shows Walker and his family working in a soup kitchen and showing empathy for the poor, all narrated by Walker&apos;s wife Tonette (video below). Tonette says: “The holidays are a time for us to give thanks — and to reach out to those who are struggling. it’s a tough time for many families. But in Wisconsin, we have a long tradition of helping our neighbors. We’re grateful for the opportunity to serve the people of Wisconsin." The ad makes no mention of Gov. Walker banning collective bargaining for union members. Last week, Wisconsin Democrats announced that they had collected over 507,000 signatures in just 30 days, getting very close to the legal requirement of 540,000 signatures in 60 days. They are also working towards a goal of 720,000 total, in order to have a buffer against disqualification. Video: Gov. 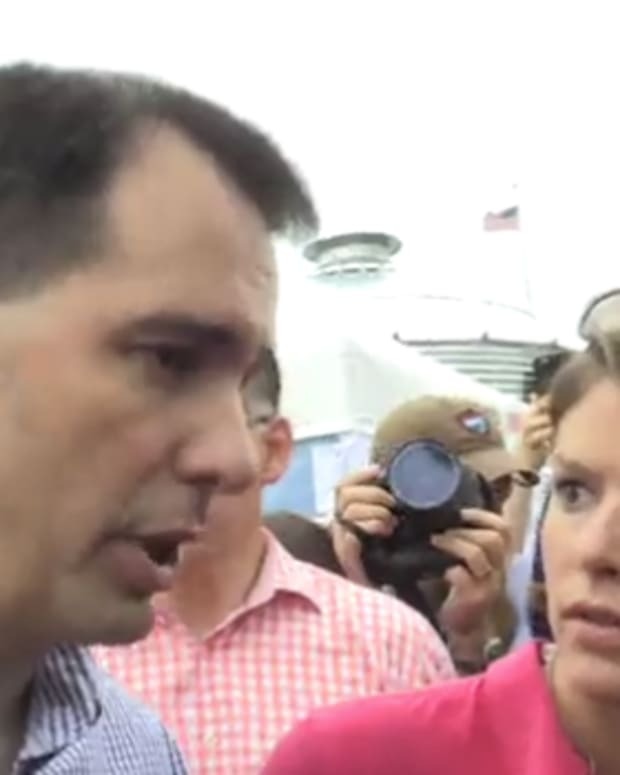 Scott Walker Says He is "Pro-Worker"